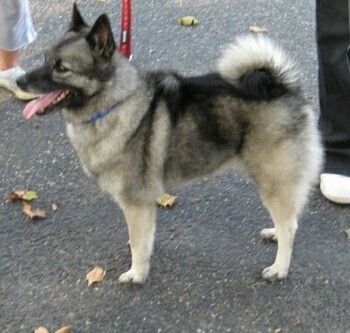 The heartwarming story of Tia the Elkhound and how she got a second chance at life. Packed with great tips on what to do and what not to do when you bring your new rescue dog home. There are loads of great homeless dogs in rescues and pounds across the USA and abroad. The dogs were given up for various reasons, from the owners having to move, or not being able to afford to care for them to the owners not meeting the dogs’ instincts, which caused the dogs to have issues. Most of these issues can be corrected with simple things like giving the dog a daily walk, and being a dog’s pack leader. Read about Tia and how she received a second chance in life.